I used to work for a restaurant as a full-time chef to make financial “balance” when my husband and I started MOMO dressing. I think that it is realistic because I grew up watching my mother work full time for a company, do housework, and raise three kids until she retired. That makes me think having “it all” is realistic and it is life. The “balance” of the relationship between my husband and me is getting better at work and home after we decided to work separately. We used to do everything together ( like 24/7 for 365 days) but after awhile, we figured out that we have different ways, skills, and abilities, so we decided to work separately. He does operations. I work in the kitchen on production. Since then our relationship is getting stronger and better. I enjoy driving to the suburbs for farmers markets where we sell our salad dressings. Seeing trees, rivers, and blue sky always fills me up. Of course, no cellphone while I drive. Being myself and trying to do everything that I was interested in even though some people said not to do so. I hope to know if it was true what I’ve believed and done for our business and my life now. Changing the water for our two turtles. Anthony Bourdain from “The Layover” on The Travel Channel. I wish I could travel all over the world to try different foods and experience cultural history. Food? Eating ice cream from Ice & Vice. 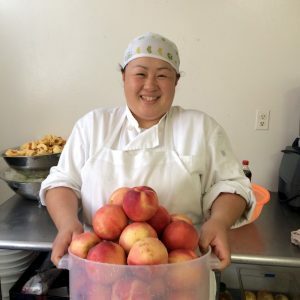 Email and Umami News (a Japanese web letter about the food business). Where there is a will, there is a way. And… Good fortune and happiness will come to the home of those who smile. I was born and raised in the countryside of Japan. I grew up watching my parents and grandparents farming vegetables and rice and making a lot of foods from scratch with all of the ingredients from our own vegetable fields. I was told by my family about how important it is to appreciate what we eat and have from the earth. I started my career by working in a school as a dietitian/cook. 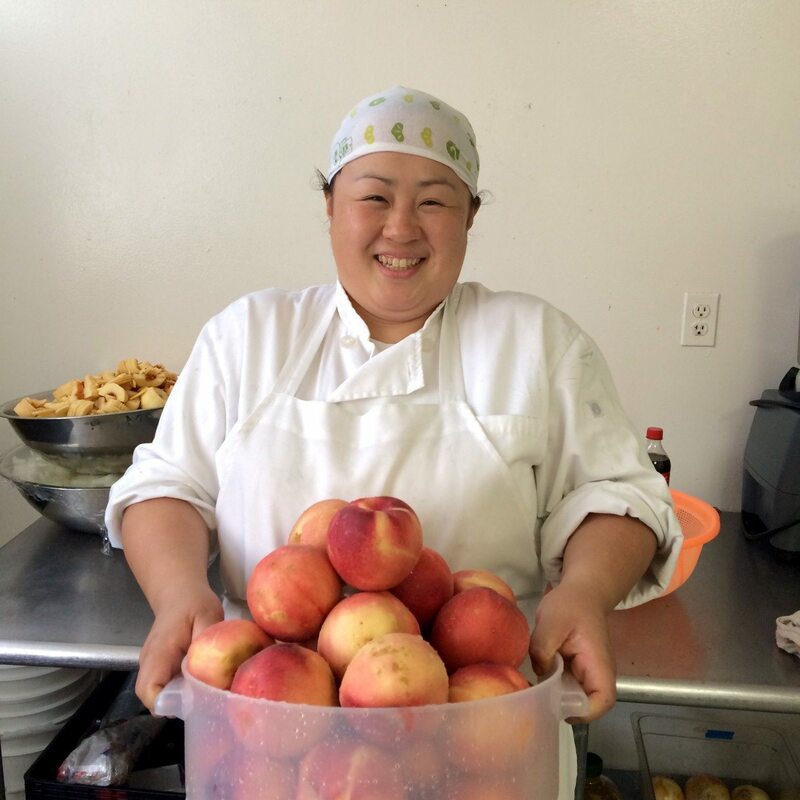 After I came to the United States, I worked for Japanese restaurants and an American restaurant. I learned a lot of different cuisines with different cultures behind them. One day, I went to a local farmers market, and it made me realize what my family had told me: how important it is to make foods from scratch and to appreciate the earth. 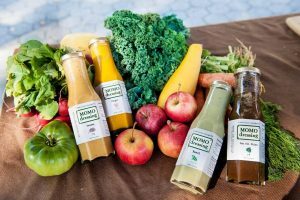 When my husband and I started MOMO dressing, we decided to use local vegetables and fruit to make dressings from scratch as my family does.